This spice mix, similar to Old Bay seasoning, makes a flavorful addition to all types of seafood. If you eat seafood regularly, multiply this recipe as much as you want and keep it on hand in a sealed, airtight container. Marylanders just about worship this mixture and put it on everything from seafood – for which it is intended – to pizza, with a lot of choices in between those two extremes. This recipe is taken from "Simply Shrimp: 101 Recipes for Everyone's Favorite Seafood" by Rick Rodgers. In a small mixing bowl, stir together salt, cayenne pepper, celery seed, paprika, mustard, black pepper, bay leaf, allspice, ginger, nutmeg, cardamom, and cinnamon until well-combined. Store this seasoning mix in a tightly covered container at cool room temperature in a cool, dark place. While it is best to use this Chesapeake Bay seasoning mix within a month to retain freshness, it will keep for several months if it is stored correctly. 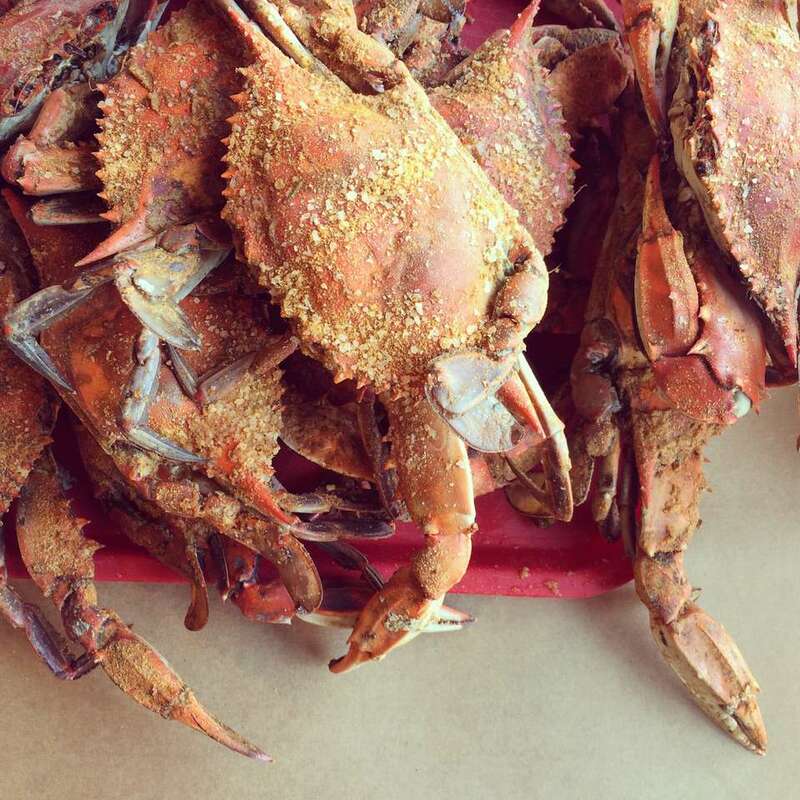 As said above, Chesapeake Bay seasoning is wondrous on seafood, and that is its No. 1 use. The most common other uses for this seasoning mix are on corn on the cob and popcorn. But there are many other uses for this tasty seasoning mix. Just count the ways.